I hope you are loving all things Fall as much as I am! It’s been so much fun reading all of your Fall ideas! I can’t wait to see what you’re sharing this week! 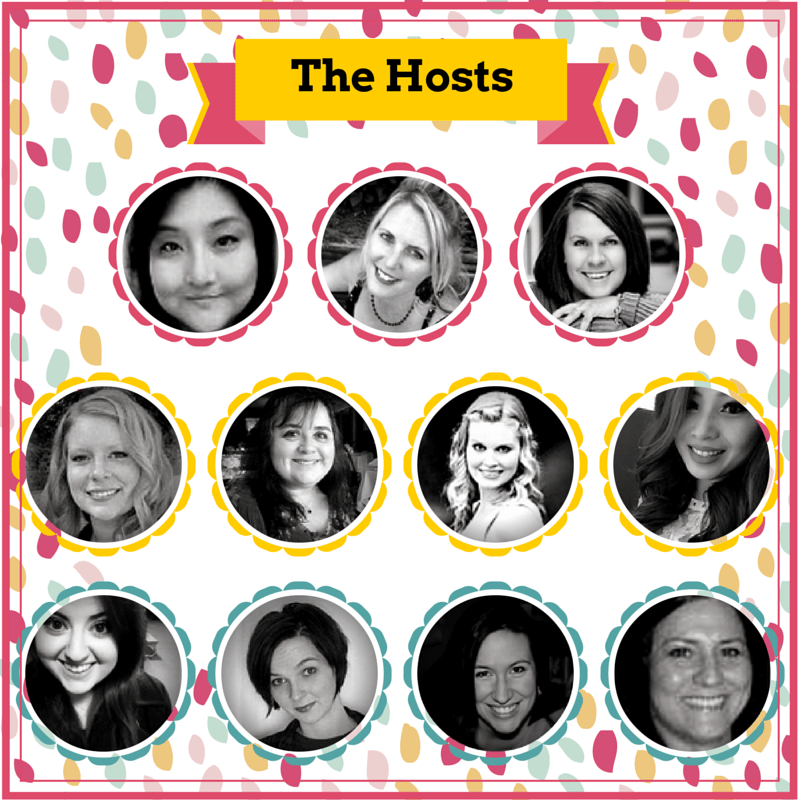 It’s the last week of the Halloween Spooktacular Link Party! Have a Halloween craft, DIY project, costume tutorial, fun party recipe? Share it on the 2015 Halloween Spooktacular Link Party! Open until October 29th. Thanks for hosting the fun party! I’m sharing a crochet ghost I made. I hope you can make it to our party this week too. So many yummy apple-y treats featured! The post about writing recipes was informative as well. 🙂 Thanks for hosting! 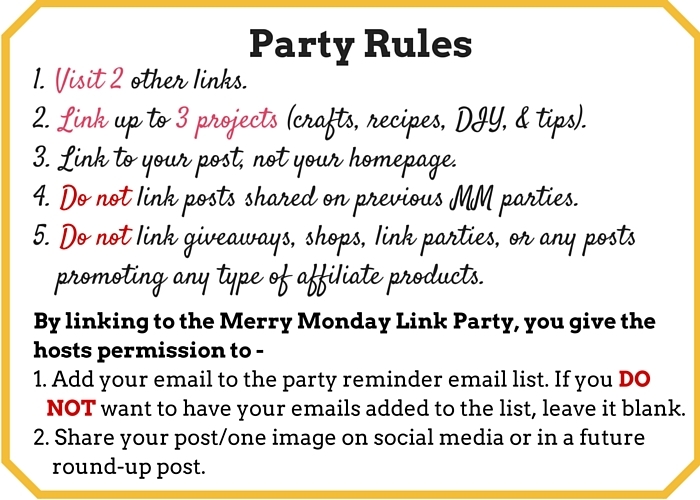 Thank you ladies for the awesome link party and for the opportunity to share our content.